Cups for Water Essence collection .... Beautiful, simple, elegant .... Perfect! 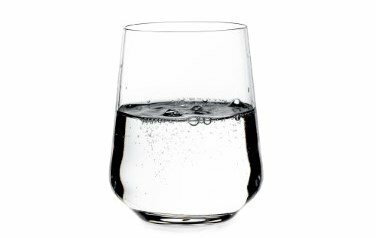 An elegant glass of water with simple but modern forms. The care with each this piece was designed, created a comfortable, elegant and stylish piece that looks great in any environment. The Essence glasses are perfect for any occasion! Essence ... A collection full of good taste.